Four guys, Samuele Faulisi, Federico Cotzia, Luca Ferrari and Marco Contini, together they are Atlas Pain. 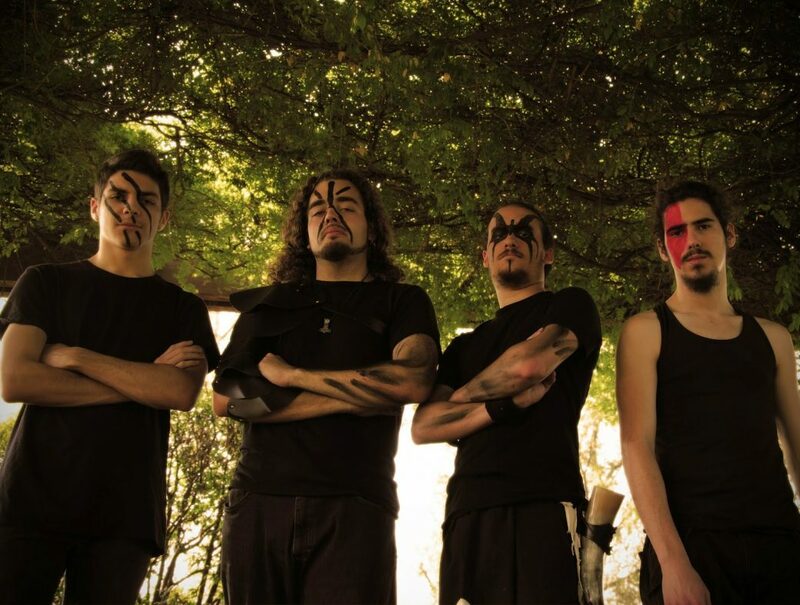 Atlas Pain is a epic folk metal band from Italy. They formed in May 2013 and in May 2014 they have released their self-titled demo. The demo contains an intro, two original tracks and a medley and the total length is 14 minutes. These fourteen minutes are really worth your time. This music is really epic. Foreign Lands is an medley of famous soundtracks in their own way. This is an folk metal band that could become really big. You can hear that these musicians are definitely great in doing their job. Only thing that could be better in my opinion is the mixing between the instruments and the vocals. Sometimes the vocals are a bit too loud, I think. On the other hand, this is a demo, so it is not a shame. A demo with only one thing that could be better is really a fantastic demo. 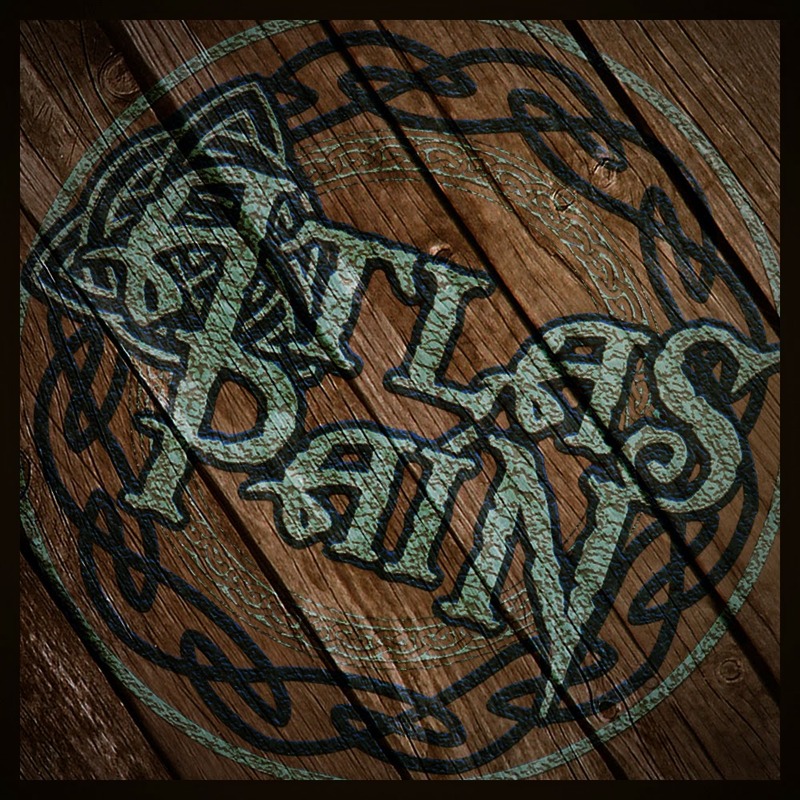 Definitely a band to look for in the future: Atlas Pain. You like folk metal? Go listen to Atlas Pain, you’ll love it!